In case you missed it, I reviewed The Sound of Wings quite some time ago. Over here. Ultimately I felt it was an alright release, but that better things were to come from Coptic Soldier. The Sound of Wings 2 proves I was right. For those of you unaware, The Sound of Wings 2 is an acoustic EP from Coptic. If you’re worried, don’t be, because the acoustic atmosphere suits Coptic’s rapping style more than ever, and it’s amazing how much of a difference it makes. This feels like a niche Coptic could easily slot into on a regular basis, because it works really well, and as a result the release sounds much more cohesive. 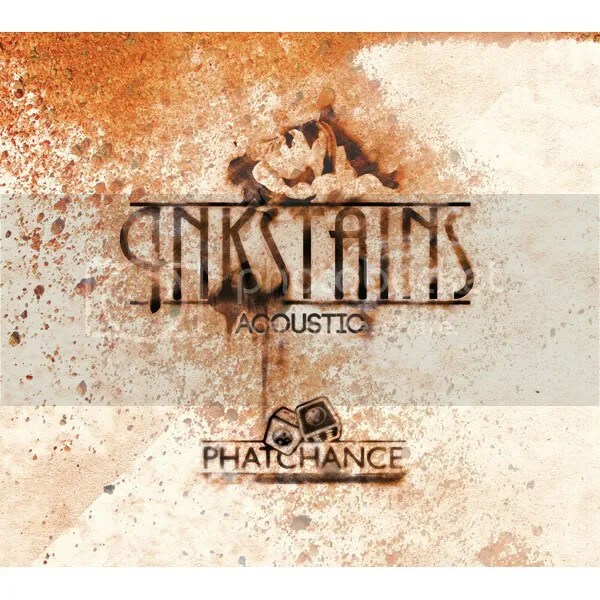 Like Inkstains (Acoustic), there’s new material, this time in the form of “I Hate Sleep (Acoustic) feat. Charlie Mayfair” and “Fight for the Fame (Acoustic)”, both of which are brilliant. The latter is a personal standout: musically with the guitar picking and strong back-up vocals, and lyrically. Vocal melodies and hints of jazz instrumentation throughout the EP help it retain the soulful feel its predecessor had, and I don’t think that’s a sound you hear too often. Which is great, because ultimately The Sound of Wings 2 wins through its diversity. It really sets itself apart. Not content with being any normal acoustic release, it goes that step further to differentiate itself (an increasing trend I seem to be seeing with I Forget, Sorry!’s releases). Which is exactly what makes it such a strong release. 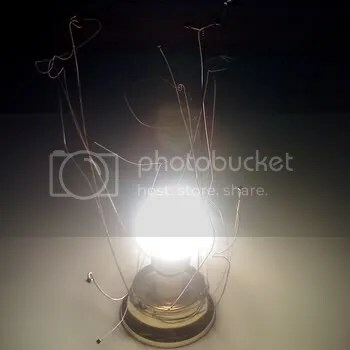 And the effort put into it shows. Coptic and Phatchance both reached capacity at Sydney’s Oxford Art Factory three weeks in a row to showcase these acoustic tracks. That alone should tell you there’s something special here. 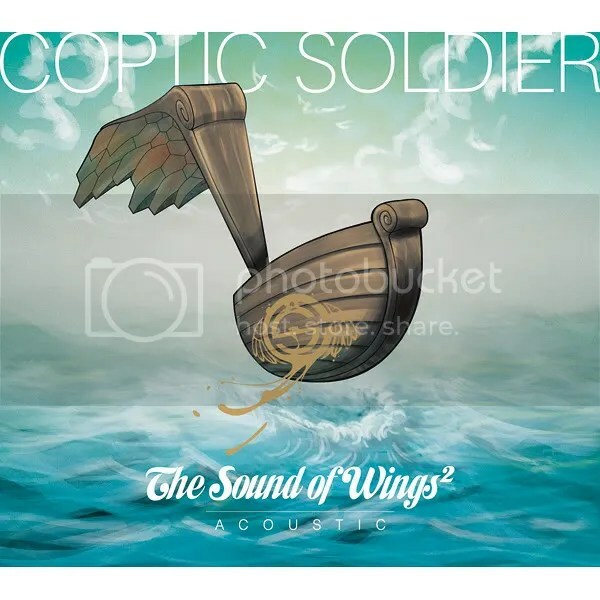 The Sound of Wings 2 represents what feels like a natural progression for Coptic Soldier. It’s a big step from his last release (despite both sharing tracks), and it’s where Coptic’s real talent starts to shine. Amongst the mountains of musical trash thrown at us every day, The Sound of Wings 2 proves there is always something special out there – you just have to find it. 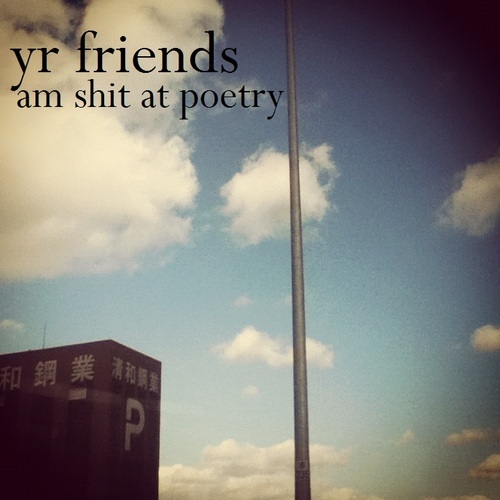 Grab lead single “I Hate Sleep (Acoustic) feat. Charlie Mayfair” from Coptic’s triple j Unearthed page here, and pick up The Sound of Wings 2 online here! 2010 was a great year for music. We were lucky enough to get some amazing releases from bands like The National, Dead Letter Circus, Los Campesinos!, Birds of Tokyo, and Delphic. The Australia Day of 2011 reflected this, with what I thought was a fairly solid count-down. More importantly it also reflected a great year for Australian artists, with 51 spots taken out by some of our best talent. Australian artists even took out 4 of the top 5 places, and although I don’t quite like “Big Jet Plane”, I’m proud that Australian musicians have worked their ways into the hearts of so many voters. What this means is that there wasn’t too much room to go wrong with the latest Hottest 100 compilation. Some Hottest 100’s have been a bit hit and miss, but the latest offering features tracks from some amazing musicians. It includes some of the most popular artists of the year: Cee Lo Green, The Wombats, Arcade Fire, Adrian Lux, and more! And in all honesty, without name-dropping, I probably only dislike 3 or 4 tracks across the two discs. In my world, for a release with over 40 songs, that’s excellent. This is one of the best Hottest 100 compilations I’ve listened to, and it’s a testament to triple j and their commitment to music that is not only good, but also Australian. Their support of Australian artists is shown in the poll results, and I’m proud to listen to a station with such a passion for local talent. No other station does this better than triple j (and sadly, I don’t think many other stations care). 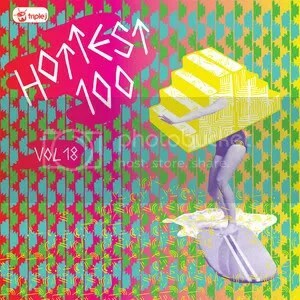 Volume 18 is a brilliant compilation of some of the best tracks from 2010. It’s a snapshot of a musical year, and it’s worth buying: you’ll definitely get your money’s worth. 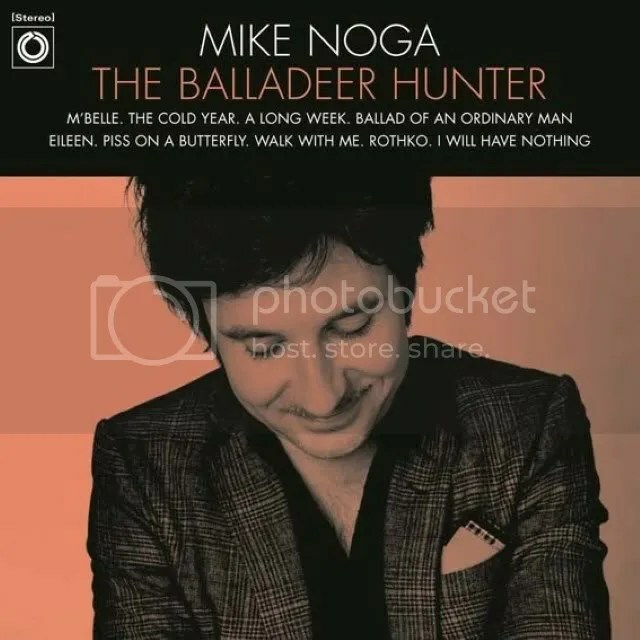 Mike Noga (drummer from The Drones) is set to release his sophomore solo album The Balladeer Hunter on the 1st of April. Filled with acoustic ballads and stories, Noga has written an album that will click with some instantly, and evade the interests of others. That’s what makes it special – for many, the best albums are those that stretch boundaries. The albums that have to be understood over time to be properly appreciated and enjoyed. Whether it’s intentional or not, the album feels like a dusty trudge through a perfect Australian landscape. That’s probably an overdone cliche, but I don’t really care in this case. Noga’s voice and the instrumentation have a distinctive Australian feel to them. Noga crafts music of a style that doesn’t seem to be as prevalent as it used to be, but people are unlikely to claim this release is past its time. This is music that will appeal to those who listen and pay attention to what’s being said. Those who are prepared to take in an album for what it’s truly worth. Sure, it’s unlikely to hit the top 40 charts, but it’s music with a brooding depth to it. Music that says what it wants to say, and says it well. Behind the finger-plucked guitars and the occasional deep stomps and percussion is Noga’s coarse voice. Not uncomfortably coarse, but enough to add texture to the songs. Lofty strings make an appearance every now and again to complement the melodies. It’s the simplicity behind these additions that makes the music interesting without detracting from the messages being sent. Occasionally the music takes a more upbeat turn, and at other times it’s accompanied by a darker atmosphere, like the ominous booms on the excellent “Walk With Me”. Noga seems like an old fashioned story-teller, and I mean that as a huge compliment. These are songs that would not feel out of place around a camp fire. Speaking only of the music I’m familiar with, Noga’s style is comparable to Australian legend Paul Kelly. His song-writing and lyricism focuses more on getting a message and story across. A feeling. A sensation. Instead of drawing upon abstract metaphor after metaphor and trailing into ambiguity, like so many lyricists do, Noga crafts songs and tells stories that make perfect use of his coarse, deep vocals. The musical textures help paint a rather vivid picture. For many listeners, myself included, this release will be something quite new. It’s outside of my usual listening. Which is one of the most exciting things about blogging and being deeply involved in music – discovering new things! I urge you to give The Balladeer Hunter a go. Sit down and listen to a track or two with an open mind. There are qualities deep within this music you won’t find elsewhere, and if you take the time to find them for yourself, you’ll be rewarded well. Take a listen to “M’Belle” below and see what you think.